Ildjarn is the solo project of Vidar Våer, former bassist of Death Metal band Thou Shalt Suffer. 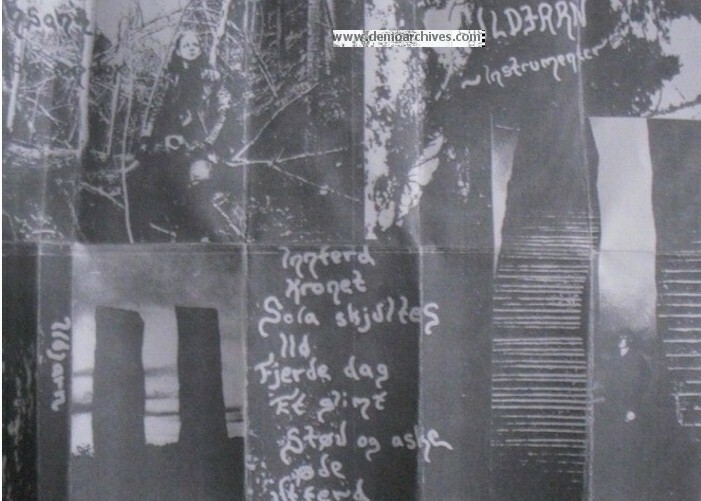 From, 1992 through 1996 Ildjarn (occasionally collaborating with fellow Norwegians Nidhogg and Ihsahn) recorded various demos, EPs and albums containing extreme, harshly distorted, raw black metal interspersed with minimalist ambient soundscapes. He disappeared from public view shortly after the release of Landscapes, a double album containing nothing but droning ambient pieces. In 2002 Ildjarn returned with two ambient releases Hardangervidda and Hardangervidda Part 2, recorded in collaboration with Nidhogg.